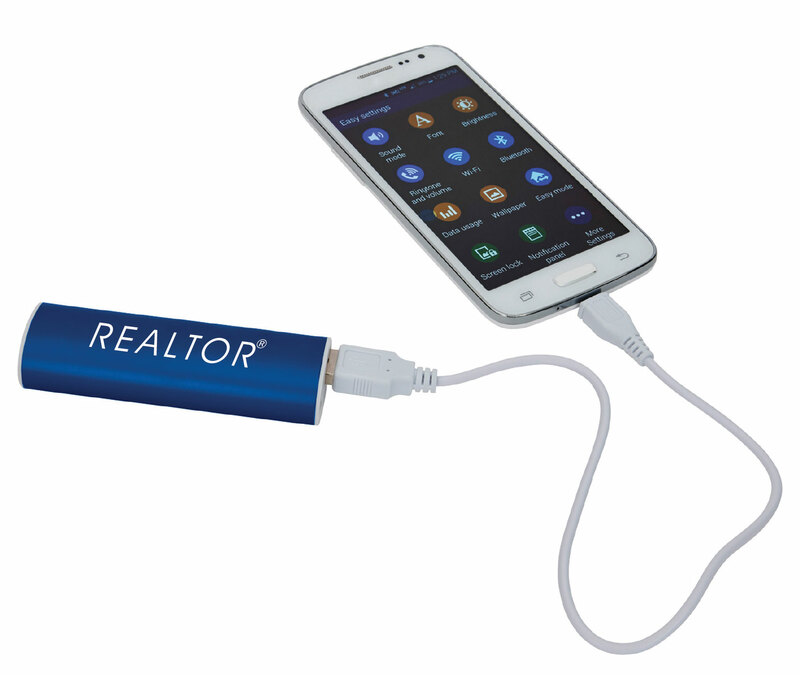 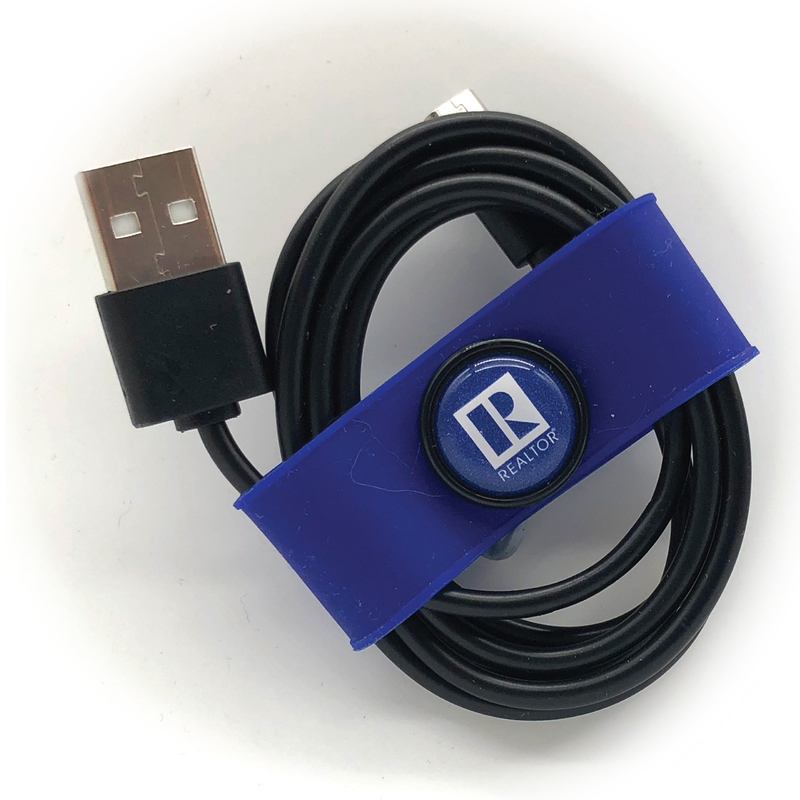 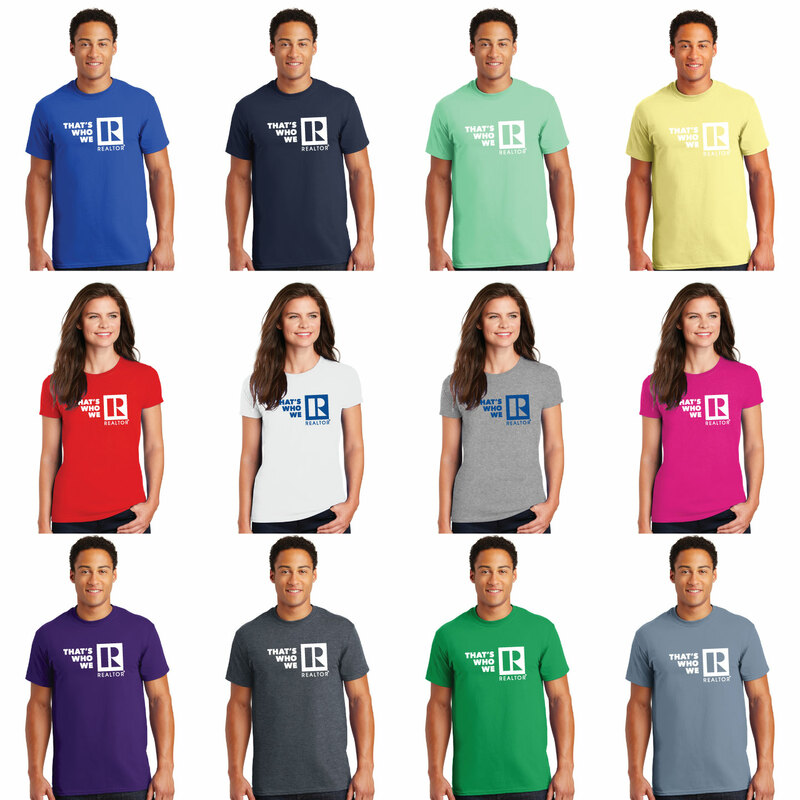 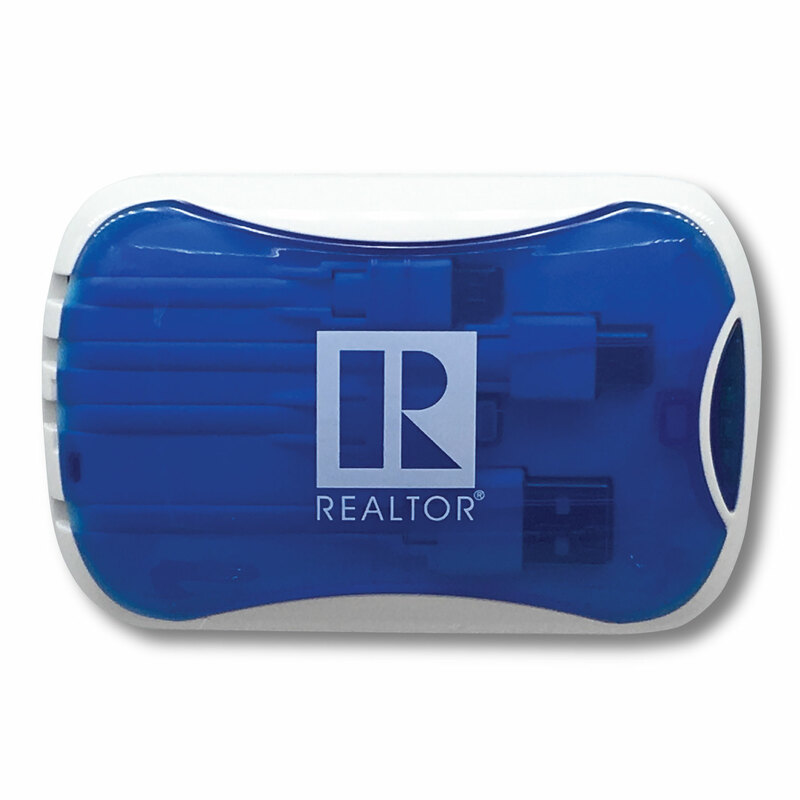 Perfect for the REALTOR® always on the go. 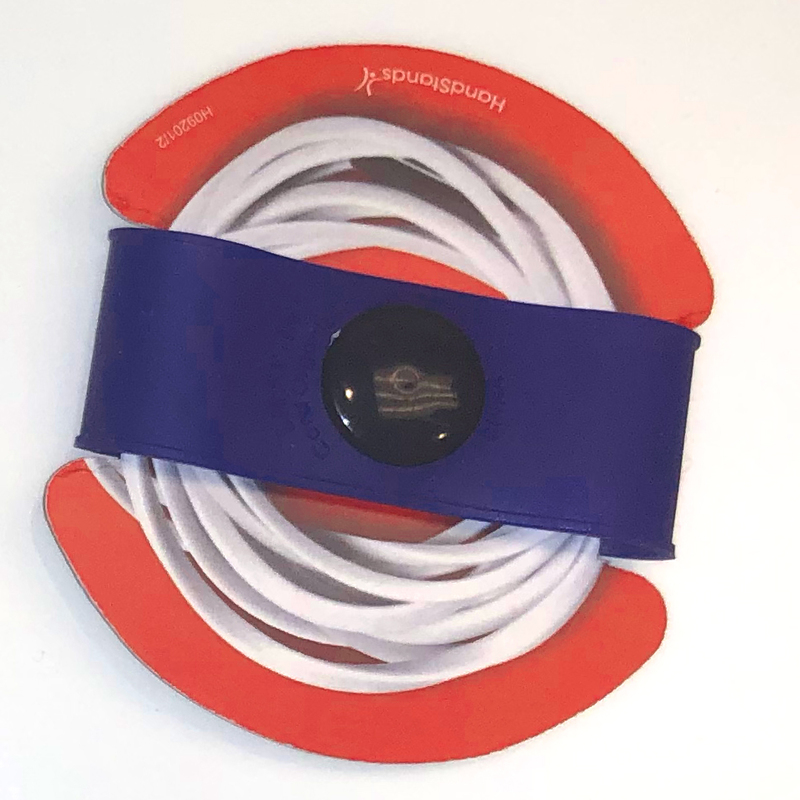 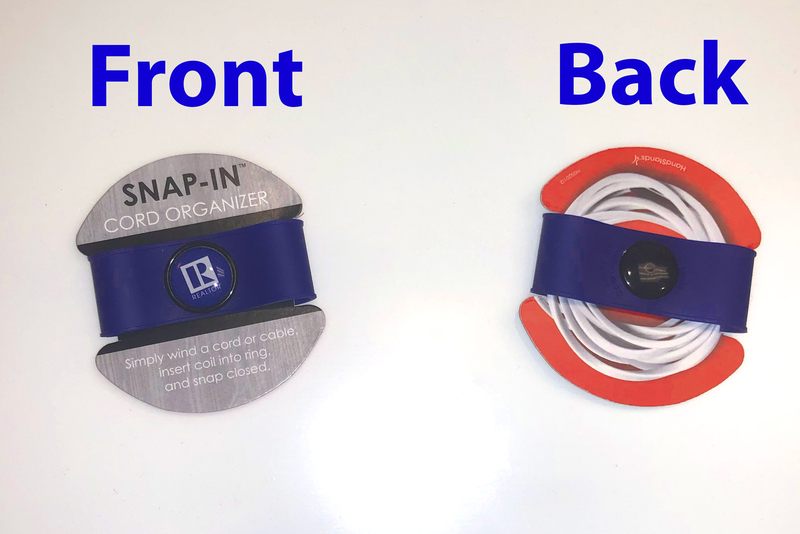 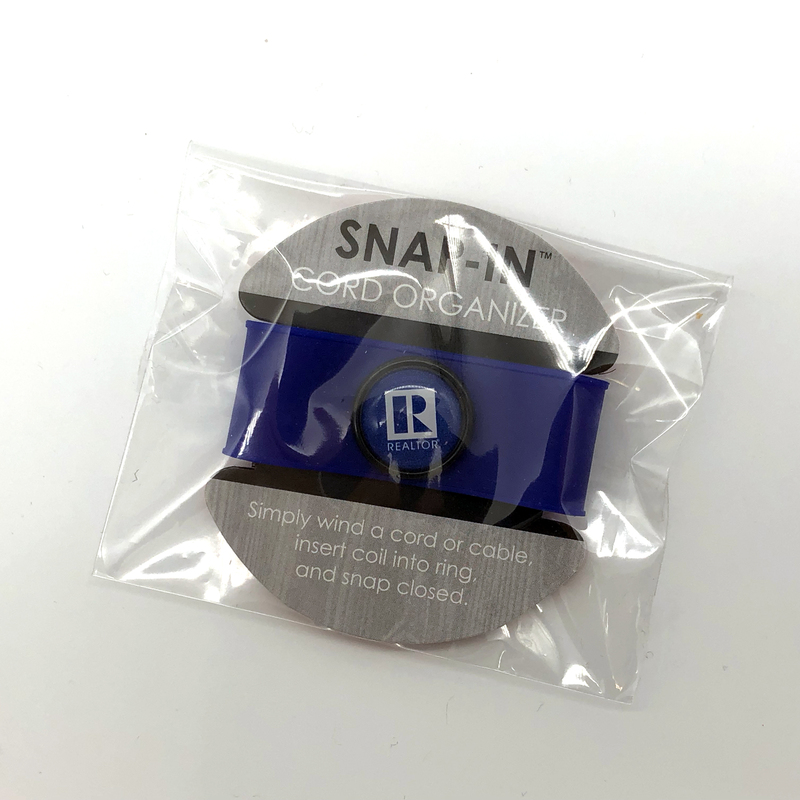 Keep all your cords organized with this simple "snap closed" rubber band. 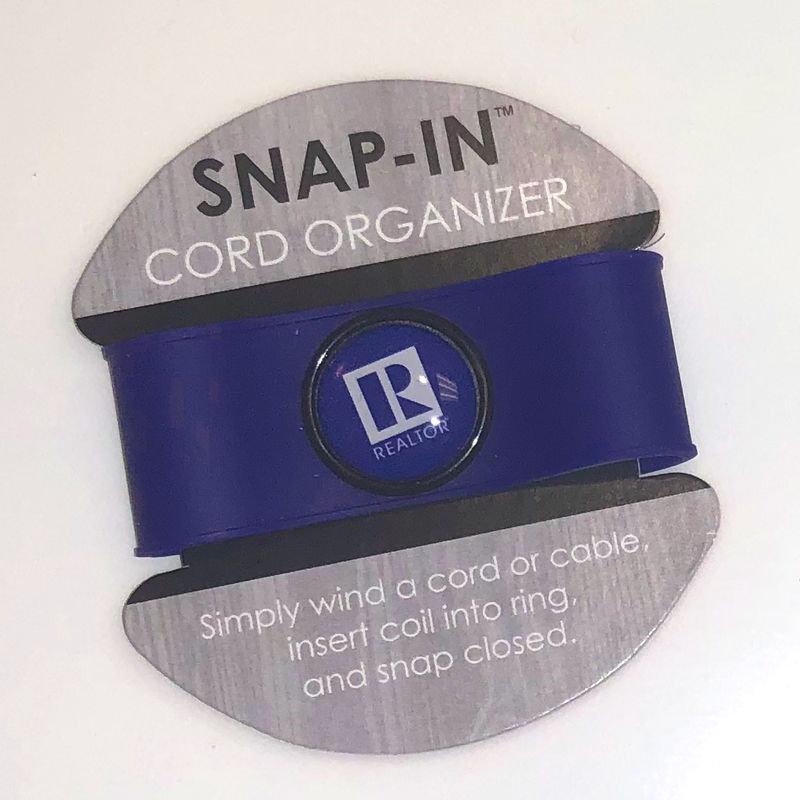 Sold individually, does not include cord.